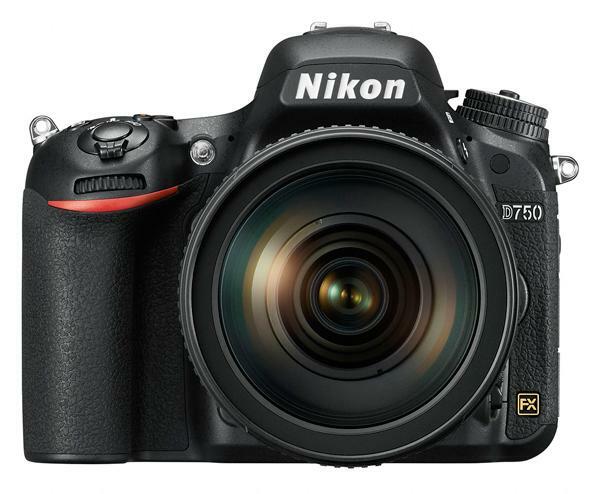 Nikon filled out its full-frame digital SLR line this morning in announcing the new D750, which uses a 24.3-megapixel FX-format sensor. 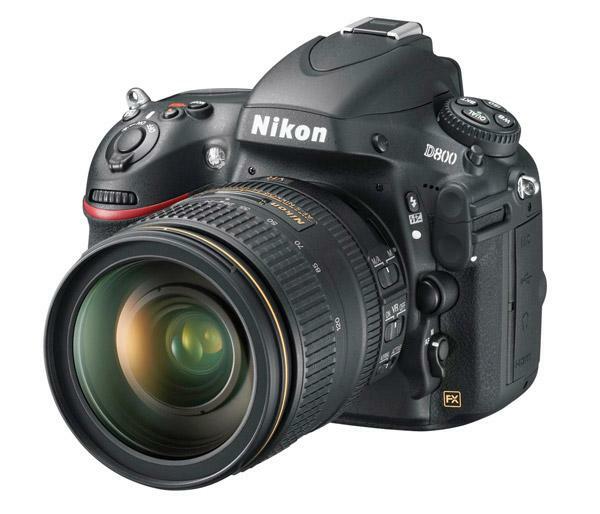 Nikon also announced two new photo accessories this morning: the AF-S Nikkor 20mm f/1.8G ED lens and the SB-500 Speedlight flash. All three products will go on sale on September 25th. 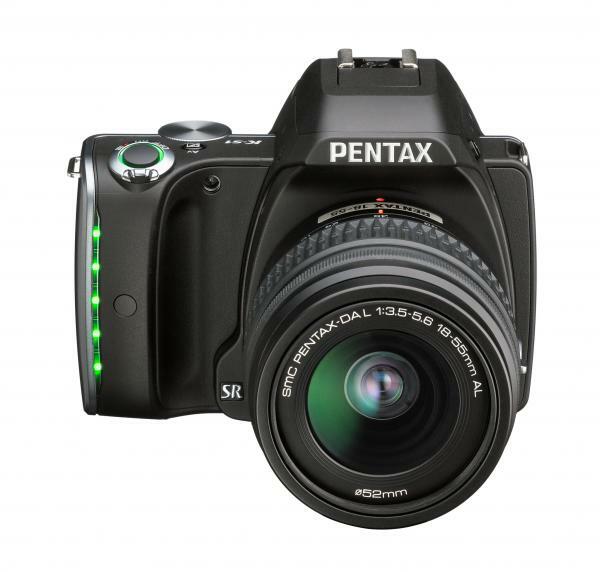 Ricoh Imaging Americas Corp. just announced the launch of the new PENTAX K-S1 D-SLR camera. 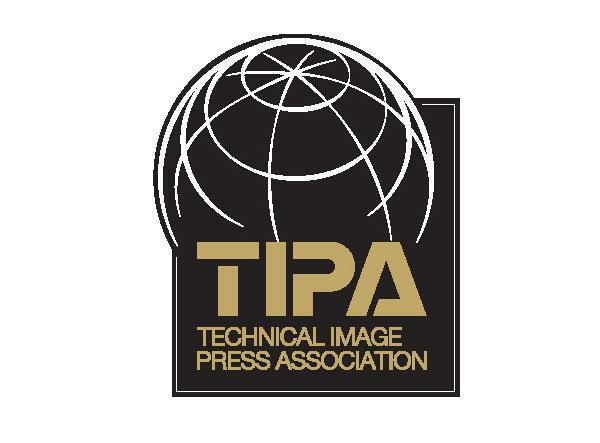 This model offers users a newly designed 20.12 megapixel CMOS image sensor (with a sensitivity of ISO 51200), an in-body shake reduction (SR) mechanism, an AA (Anti-Aliasing) filter simulator for moiré reduction, a 100 percent field of view glass pentaprism viewfinder (with a magnification of approximately 0.95) and 5.4 fps shooting at a fast 1/6000 shutter speed. 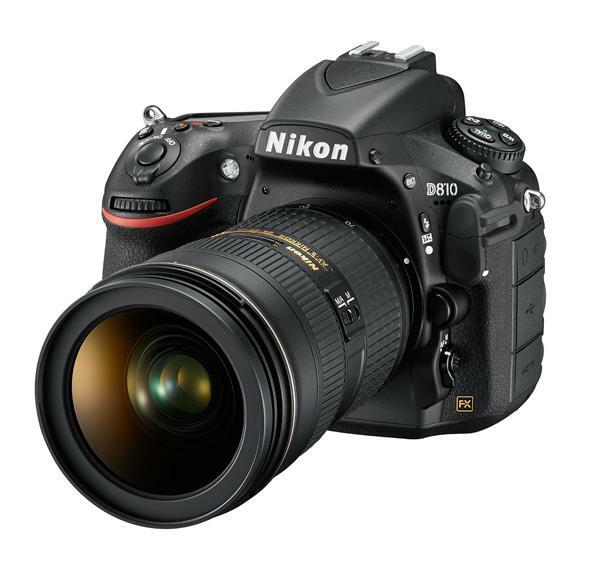 The Nikon D810 has been on sale for less than a month but the company has already issued a product advisory on the 36.3MP, full-frame digital SLR. 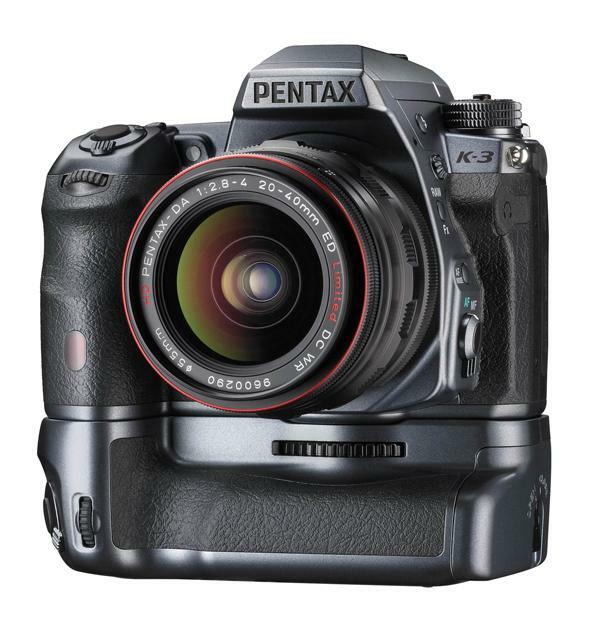 Pentax has unveiled a new limited edition "Prestige" version of its K-3 digital SLR with a distinctive gunmetal chassis. 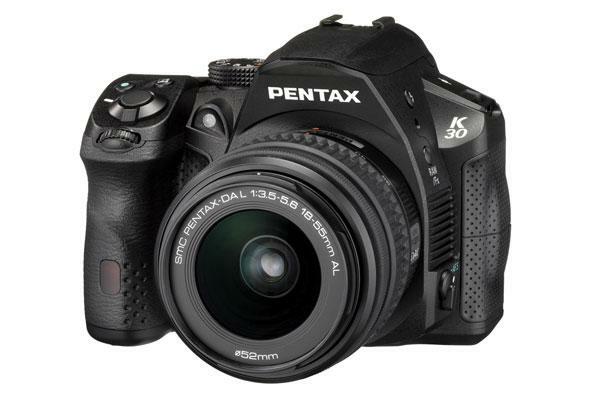 According to Pentax, the K-3 is a special edition camera created to commemorate “the many awards bestowed upon the K-3” by photography publications and websites. 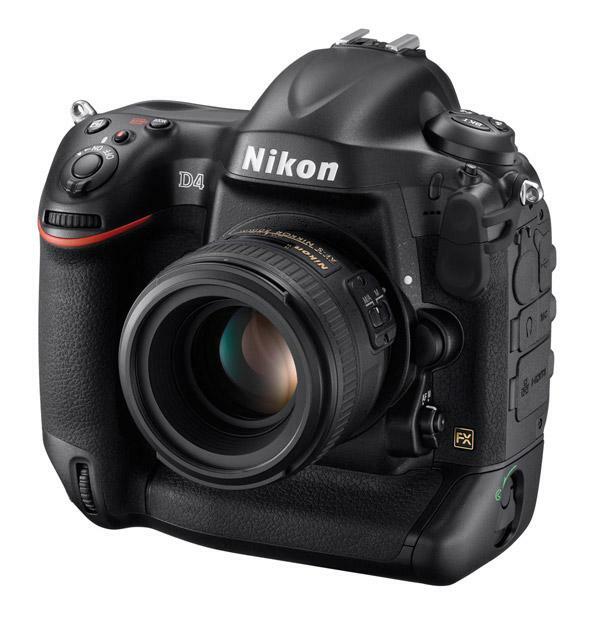 The Nikon D4 is a large sized, 16MP, lightning fast D-SLR, with high-definition video capability good enough to satisfy an independent film producer. 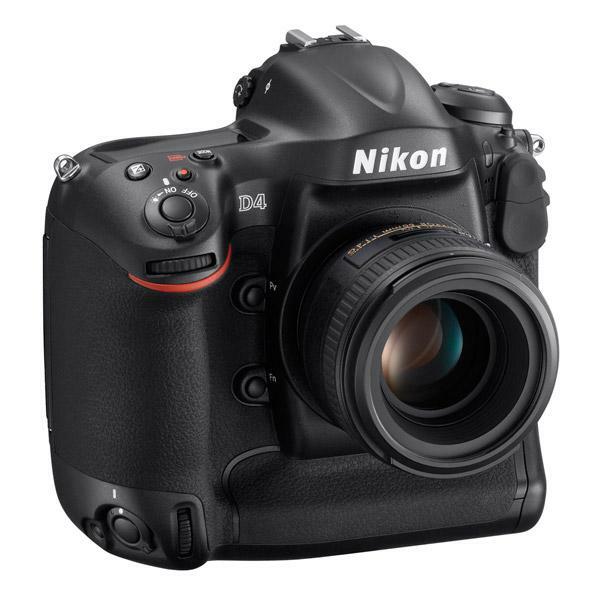 At first, my thought was to see how the D4 worked when used for the more mundane subjects I shoot than what it was designed for, and to see how it compared to the APS-C sized cameras I prefer. 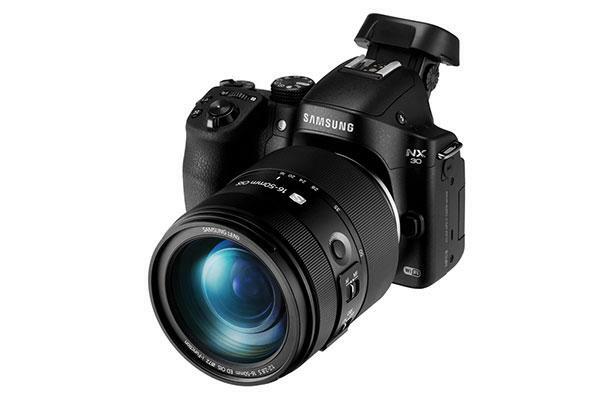 But, by the time my experience with the camera ended, I had shot a tutorial video with it (www.setshoptutorials.com and then click on “Anatomy of a Still Life”), found its fast framing rate more helpful than I expected, and decided I especially liked Nikon’s D4, an FX camera, when shot in the DX (APS-C) mode. 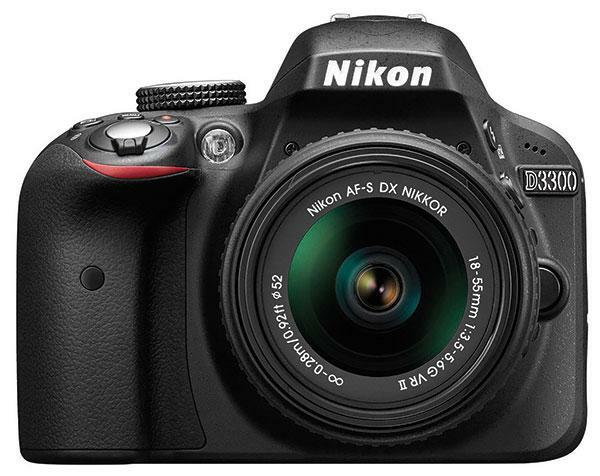 Although the primary difference between the D4 and the D3 is the D4’s increased resolution and its advanced video capability, I found the whole package that represents the D4’s feature set just as important, so let’s look at those. 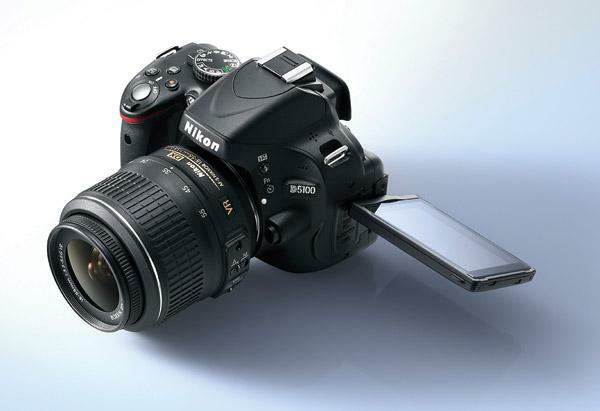 Just when you thought the megapixel wars were over—or at least subsided—along comes the Nikon D800 with a whopping 36.3-megapixel (7360x4912) full-frame CMOS sensor. 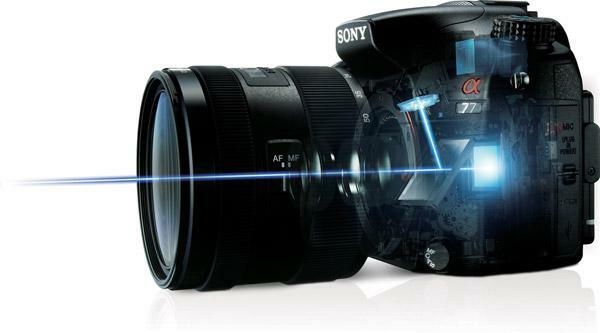 It’s wrapped up in a pro-quality magnesium alloy body that’s sealed and gasketed for dirt and moisture resistance. 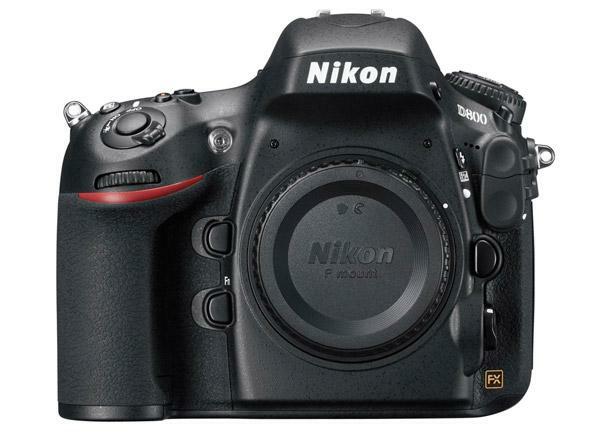 That rugged body weighs almost 2 lbs and when attached to the 24-120mm f/4G ED-IF AF-S VR II Nikkor lens (23.6 oz) that I tested, the package tips the scales at 3.46 lbs. It’s big.